Canada’s Aurora and rival CanniMed have agreed a friendly merger after months of acrimony. CanniMed’s shareholders only get a small stake in the $6.2 bln combination, but a big uplift in value. The world’s biggest listed weedmaker is now well positioned for regulatory changes. 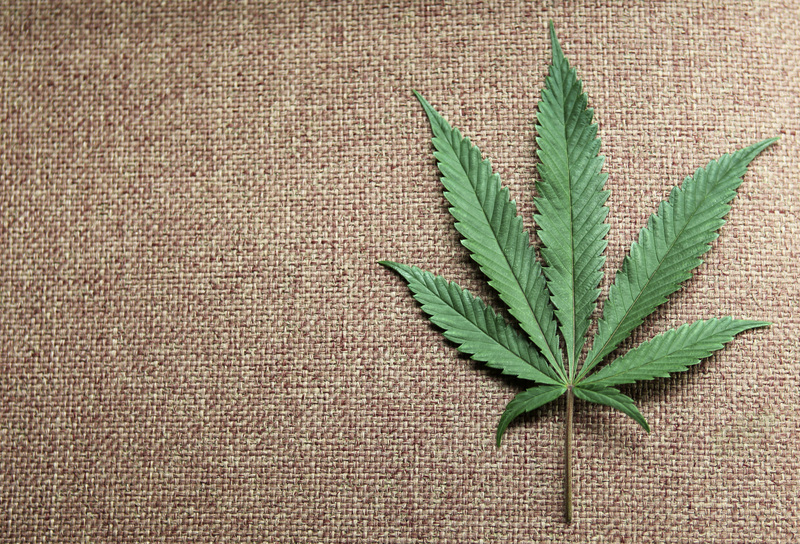 A marijuana leaf is displayed at Canna Pi medical marijuana dispensary in Seattle, Washington, November 27, 2012. Canadian cannabis producer Aurora Cannabis and smaller rival CanniMed Therapeutics said on Jan. 24 that they had agreed to merge, creating a company with a combined value of C$7.6 billion ($6.2 billion), based on their closing market capitalizations a day earlier. CanniMed shareholders will receive 3.4 Aurora shares for each of their own shares, with the option to take cash up to a total maximum value of C$140 million. That would leave CanniMed with just over 15 percent of the merged company. Aurora first said it planned to launch an offer for CanniMed on Nov. 20. The target company rejected the offer, and instead said it intended to pursue a planned merger with rival Newstrike. That smaller deal has now been abandoned.